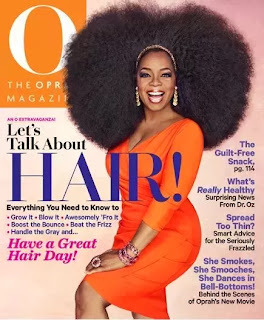 O Magazine has a new issue. It is the hair issue, sands the big hair on the cover. I absolutely love this, don't you??? Word Of The Year by Janelle Monae!! Matisse Is Coming To The IMA! Louis Vuitton Pre Fall 2013! The Top 10 Workout Songs For August 2013! An Event For The Glam Gods! Two of my Fave Things! Is This Look Notable or Not? ?